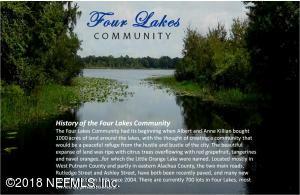 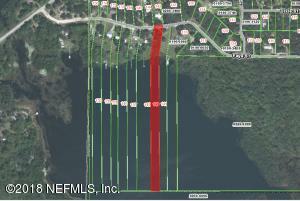 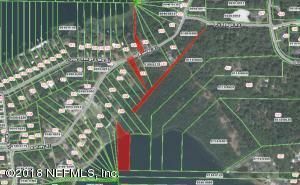 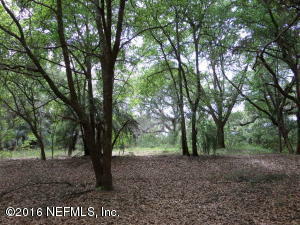 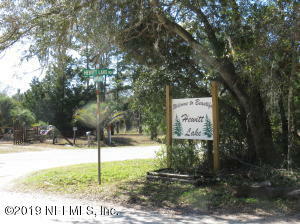 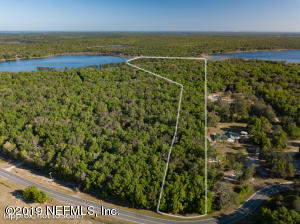 Nice lot on Little Hewitt Lake. 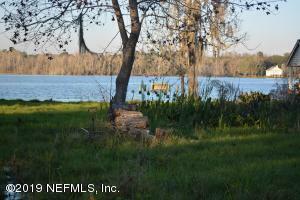 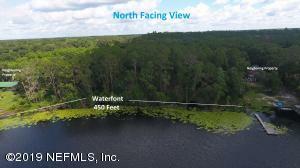 Perfect spot to build your quiet lake home. 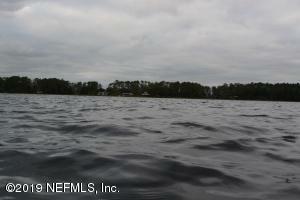 Homes only section on nice quiet spring fed lake.